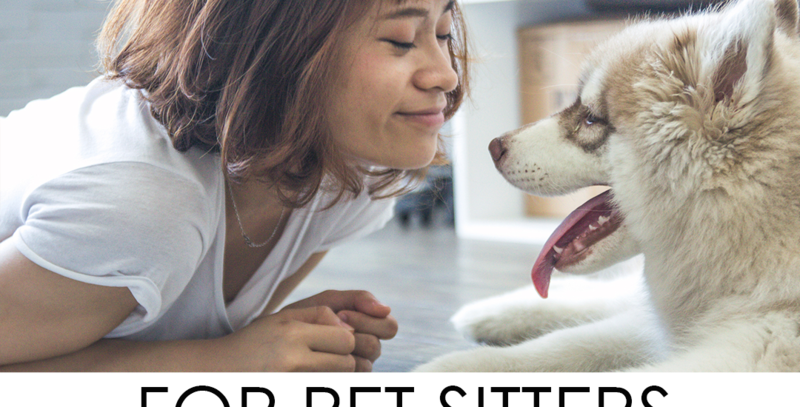 Do I need a license to sit pets? When and how do I get my payment? What if the pet owner wants to pay me in cash? Currently, the Finnish law does not set requirements for pet sitters. However, to become a pet sitter at Host My Pet, you have to be experienced in looking after pets.